As the center of the technology industry, the San Francisco Bay Area has experienced unbelievable job growth over the past 10 years. Historically, technology companies chose to locate along the peninsula as far south as San Jose and as far north as San Francisco. However, as competition and cost in these locations continues to increase, the city of Oakland (just 10 minutes east of San Francisco) has become an attractive alternative. The transformation in Oakland is already well underway. Many companies, including Uber and Pandora Media, have already announced that they’re locating their companies to Oakland, and with those companies come highly skilled employees who want quality housing, restaurants and other local amenities. Savvy real estate redevelopers understand that the supply of fully rehabbed properties in Oakland is insufficient to meet the rapidly growing demand. 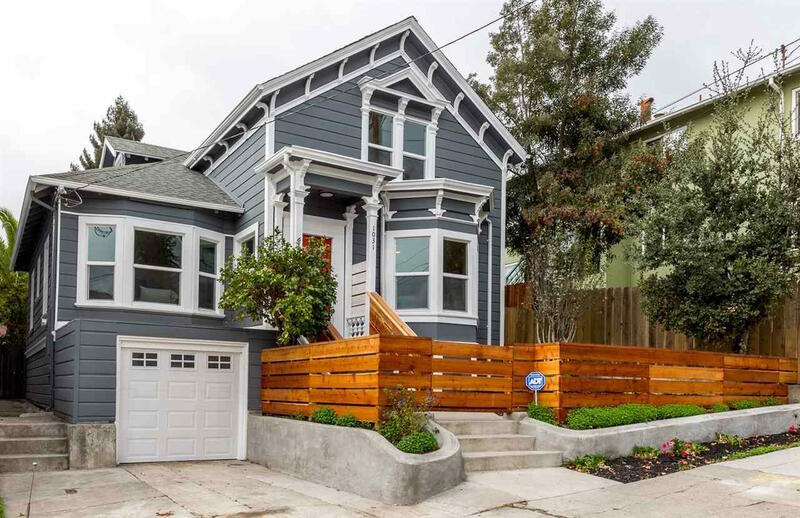 These redevelopers are buying many of the run-down, turn-of-the-century homes in Oakland, performing major rehabs, and reselling those properties for top dollar. This project was a perfect example. “My agent found the property,” our borrower explains. 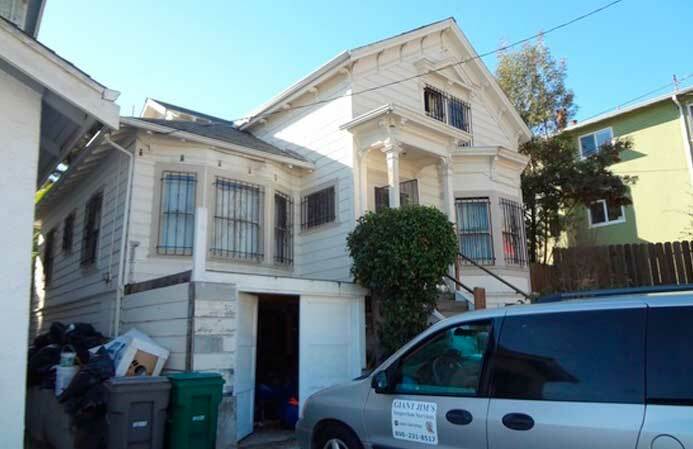 “A neglected single family residential located within an up and coming neighborhood of Oakland called the Eastmont Hills. The house went through a complete renovation, including new electrical, plumbing and mechanical. All cosmetic surfaces were updated including new kitchen with modern quartz countertops, new cabinets, stainless steal appliances, farmer sink, new bathrooms with 24x12 grey gloss tiles around the shower and floors, modern vanity and toilet. The hardwood floors were refinished with a dark espresso finish and stain, windows were upgraded to dual pane and a modern garage door was installed. With modern quartz countertops and stainless steel appliances. With modern vanity, toilet, and an attractive tile surround on the shower. With a more modern design and to use a gray exterior paint with an orange accent. Built a porch and added a modern style front door with matching front yard fence. The biggest challenge was the very small backyard and the huge awning, which made the space appear even smaller. We decided to remove the awning, demo a quarter of the concrete patio, and added a grass area, which made the space look larger and more desirable as a play area for children or pets. We also staged the backyard with a picnic table and grill to illustrate the functionality of the space. Our company put $38,500 down, $75,000 for the rehab and paid $14,000 in interest expense, totaling approximately $127,500 out of pocket. Net proceeds from the sale after discounting realtor commissions and closings costs was approximately $155,000, or a 122% return on our investment in less than four months. Through their partnership with Iron Bridge Lending, our Borrower was able to move quickly on an opportunity, and complete a successful rehab project in an extremely competitive market, which resulted in a quick turnaround and impressive return on investment. That makes our Borrower happy, which makes us happy.